Bring your pet along for the fun at Hunter's Chase Apartments in Westlake, OH. You and your pet will appreciate our expansive, garden-style community. And because our pet-owning residents care as much as we do, our property is kept clean and pristine for all residents to enjoy. When it’s time for your pet’s annual checkup, you’ll be happy to find Detroit Dover Animal Hospital just a mile down the road. When it’s time to fill the treat jar or shop for a new leash, Pet Supplies Plus is less than one mile from our community. We offer Westlake apartments that are pet friendly and centrally located because our goal is to provide you with the very best apartment living in the area. 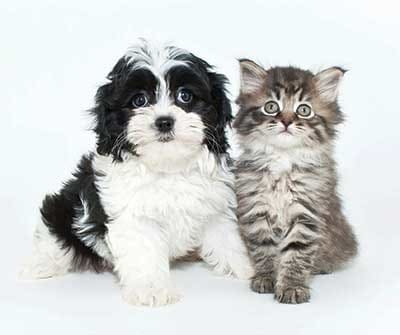 For details on our pet policy, or to inquire about a personal tour, please contact our leasing office today. All pets are subject to management approval. Please call us today to learn more about our pet policy at Hunter's Chase Apartments.